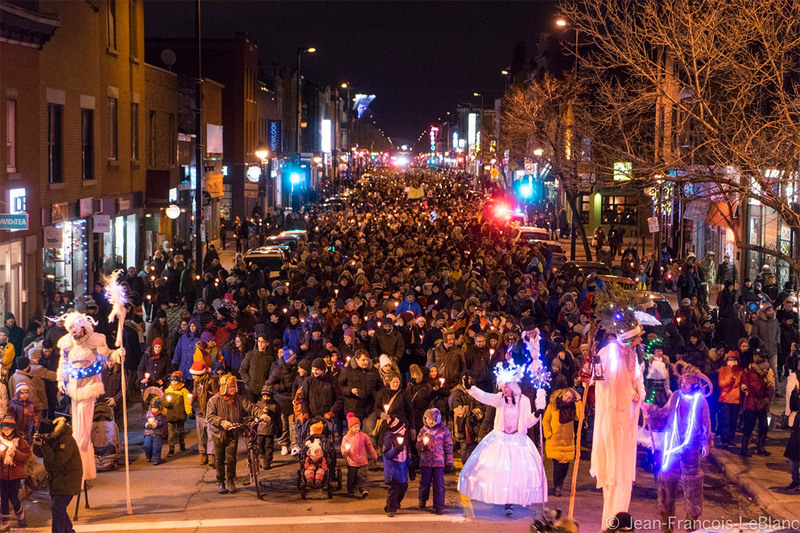 One of the year’s most anticipated event, la Marche de Noël aux flambeaux will be taking place on Mont-Royal Avenue starting at 7 pm: At least 10,000 people are expected to walk together from des Compagnons park all the way to the La Fontaine park. All while listening to music by the traditional folk musicians from Chasse-Balcon or the choirs les Voix ferrées, everyone will be able to get into the Holiday spirit at this unique get-together. Walkers will then be able to warm up with a performance by the Urban Science Brass band. 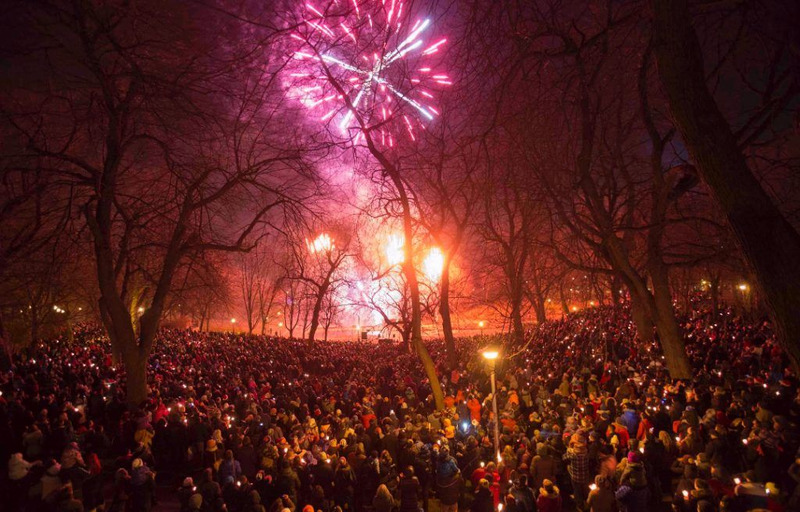 Their performance will offer an amazing show mixing streets dancers with the sounds of brass instruments such as trumpets, saxophones, trombones and much more. 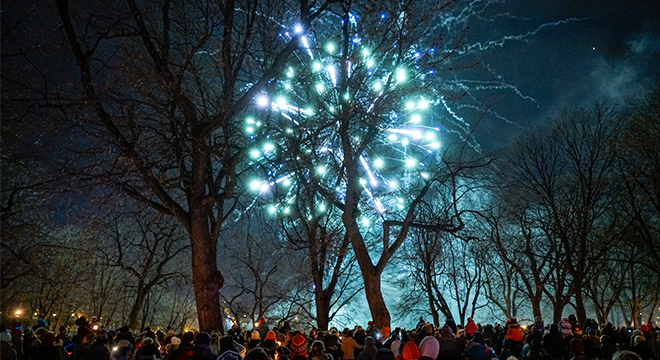 At 7:50 pm, you won’t want to miss the musical fireworks show inspired by the universe of Tim Burton and other holidays movies. How cool does this sound? Nightmare before Christmas fireworks! Yea, we’ll be there. Sounds like we all have to visit Mont-Royal Avenue this holiday season!